Directions: Take Iron Springs Rd to Sierry Peaks Dr, Follow Sierry Peaks Dr and Forest View to Woods Trail in Prescott, Destination will be on the left. Approximate size: 18295.00 sq. ft. Please, send me more information on this property: MLS# 5854707 – $550,000 – 1908 Woods Trail, Prescott, AZ 86305. 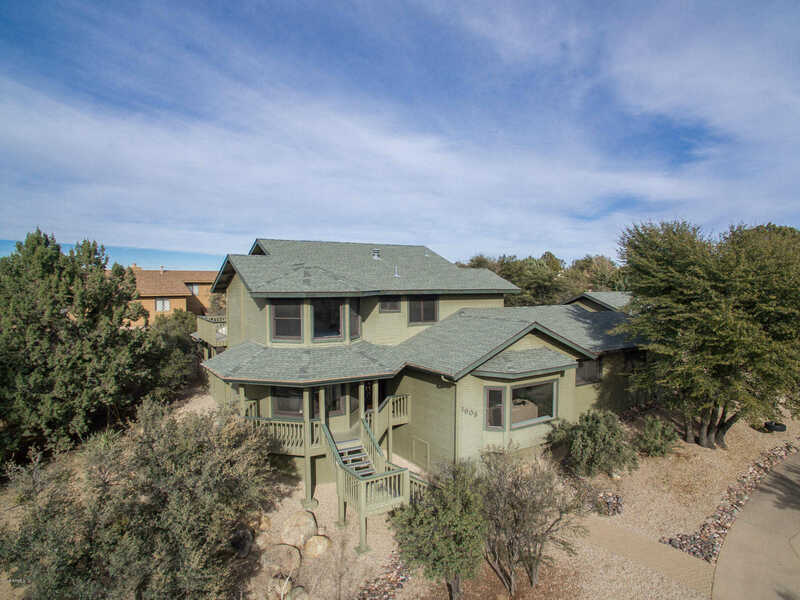 I would like to schedule a showing appointment for this property: MLS# 5854707 – $550,000 – 1908 Woods Trail, Prescott, AZ 86305.